Since 1930 The Wisconsin Golf Course Superintendents Association has worked to provide our members with resources to improve playing conditions, advocating on behalf of the golf course management profession and supporting the future of golf. Registered Attendees of Upcoming Events! Application forms and eligibility information can be found on the Members Side of the website in the Scholarship Page. View the Application Form HERE. Thanks to the generous WGCSA Members and Facilites our 10th Annual PAR 4 Research Auction was a great success! Thanks to the 53 donors who donated 56 golf packages we raised over $9,900.00 (net) for Par Research! This totals over $85,000.00 raised in the decade we have been running this auction. Click HERE to see the Generous Donor Facilities! You can view the 2019 Events Calendar by clicking HERE! 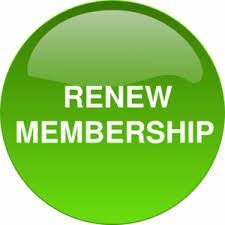 Membership Renewal is now OPEN. Please review your contact information, renew membership for 2019, and make payments online simply by clicking HERE. Memberships renew annually January 1st of each year with deadline being February 1st 2019. New for 2019! Consider having your facilities Equipment Manager/Mechanic join the WGCSA! We have a newly approved membership class for these key people on your team. EM Membership is only $50 per year and we will offer specific events and eduation for Equipment Managers in 2019! The WGCSA Best Management Practices Committee needs your help! 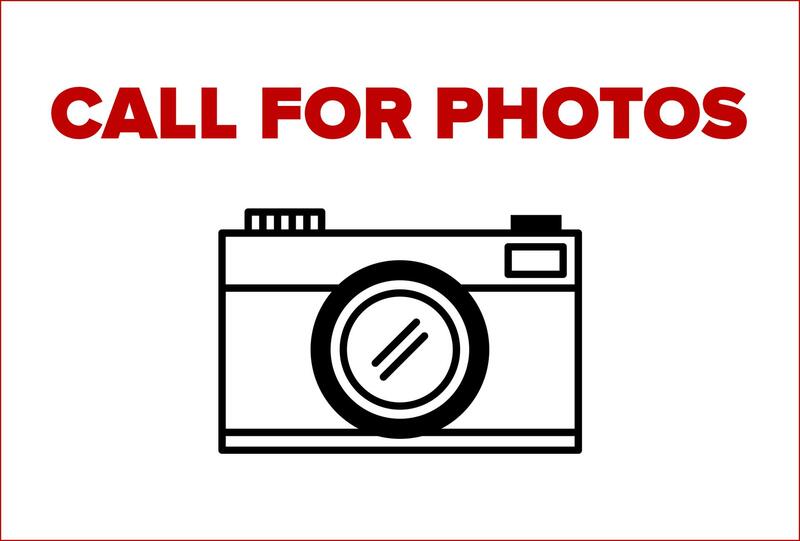 We need your Photos! Please consider being a part of the new WI BMP efforts by submitting photos of your day to day operations. You may already have just what we are looking for! Details of the photos we need are HERE. 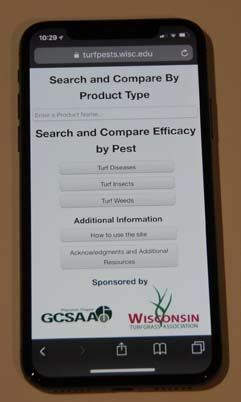 The WGCSA is proud to partner with the Wisconsin Turfgrass Association in sponsoring the newly updated TURF MANAGEMENT MOBILE website! This website has been created by our own UW Turf Team. Professors Paul Koch, Chris Williamson, and Doug Soldat along with TDL Mgr. Kurt Hockemeyer collaborated on this user friendly website. This is a free 'mobile device friendly' site that can be used to learn more information about a particular product and to determine what products are most effective against a certain pest. 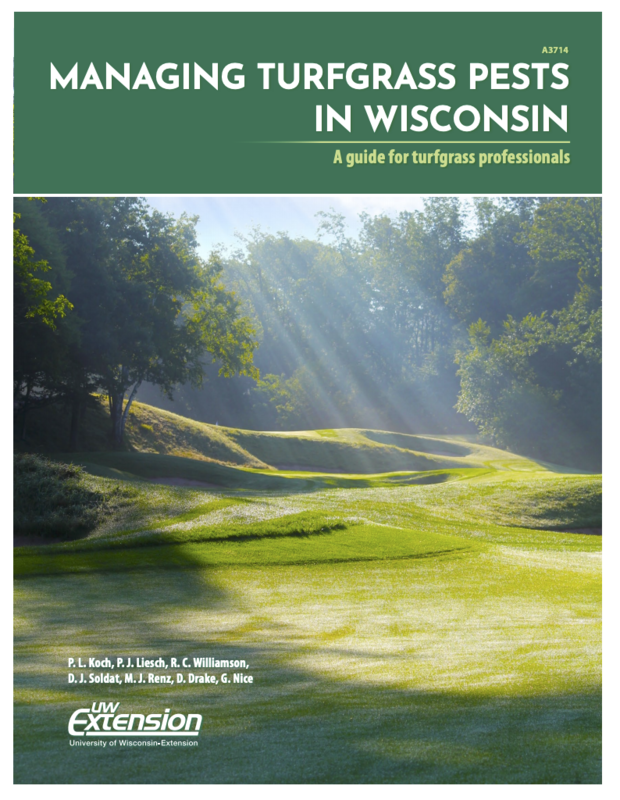 THE UW EXTENSION HAS A VALUABLE NEW PUBLICATION FOR ALL WISCONSIN TURF MANAGERS! 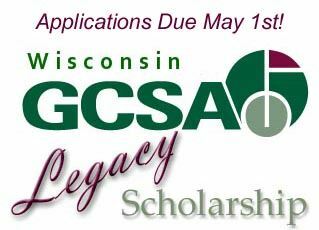 May 1st is Deadline for LEGACY Scholarships!